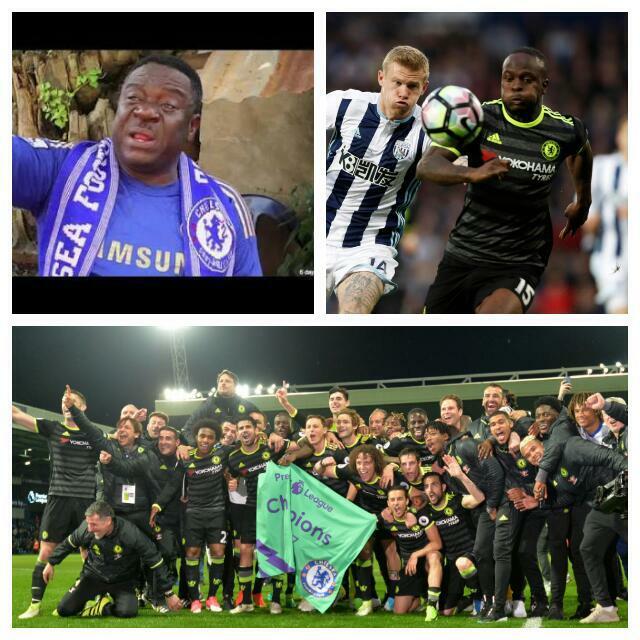 Nollywood star, John Okafor alias Mr Ibu, and musican Joel Amadi have joined the Chelsea celebrations after the London club defeated West Bromwich Albion 1-0 on Friday night to claim their second Premier League title in three years, Completesportsnigeria.com reports. “Chelsea are the champions again. 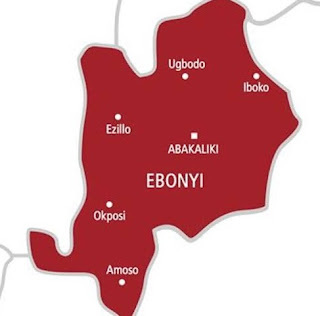 I told you we’d reclaim our title,” funny man Mr Ibu told Completesportsnigeria.com. “Leicester only ‘loaned’ it for a year. It was sweetest to me that we won it on an away ground. Speaking on the impact by Victor Moses in the title winning team this season, Mr Ibu said the Nigeria star is clearly one of the best in the team.